Many leading cybersecurity companies use blockchain technology to prevent data tampering. Also, US healthcare companies are beginning to explore this technology for relevant issues. Storing electronic health records (EHRs) have some disadvantages, but, from now on, decentralized databases promise to revolutionize these documents by building an innovative healthcare structure. Blockchain may be a way to pass over the problems that we face by way of the extended use of the web, and, ultimately, have safer network communication. Cryptocurrency is a digital currency that uses cryptography for safe transactions, and any type of cryptocurrency makes use of blockchain. 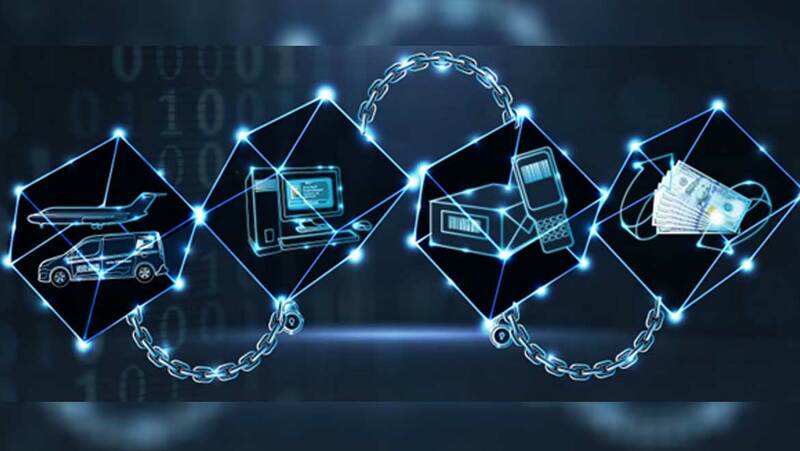 Now, blockchain technology is a decentralized, public ledger technology, termed because of the process that allows a digital currency to maintain a trusted transaction network without relying on a central authority. This structure secures the system from government interferences and manipulations, and market participants can keep track of virtual currency transactions, without a central record-keeping. Every transaction is recorded and added to blockchain, in chronological order. Each host that participates in the process gets a copy of this. Every transaction is recorded and added to blockchain, in chronological order. Each host that participate to the process gets a copy of the blockchain. The concept includes a unique method of verifying transactions, within digital currencies, and it also has the ability to digitize, code and store any kind of document, which is very important for cyber-safety. Blockchain is the secure architecture with which a health care system can be built, along with the right structure and parameters. In this system, patients will have accurate and updated records that are protected against tampering or spying. The data can be shared quickly and easily with any provider who needs it. 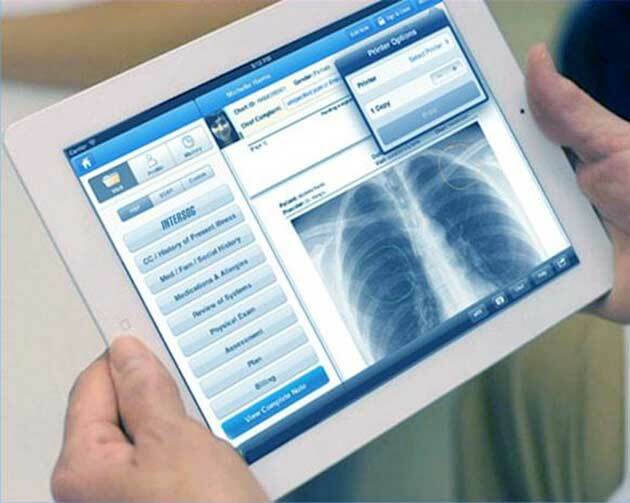 An electronic health record (EHR) is a block of data that stores medical history of patients. These records include all of the key administrative clinical data relevant to each person's treatment. These could be of a variety of parameters such as progress diagrams, potential problems, medications, immunizations, past medical history, and laboratory data. EHR provides automatic access to information and consequently streamlines clinicians' workflow. It also has the capacity to support other care-related activities directly or indirectly through various interfaces, including evidence-based decision support, quality management, and outcomes reporting. The main disadvantage of EHRs is that these records are not kept up-to-date with current information, and the data is not easily shared between providers. Another limitation is the insecure storage of data in case of potential cyber dangers. With regard to these drawbacks, blockchain appears to be a more intelligent structure. Take, for instance, the case of the city of Boston. There are 26 different electronic medical records systems, each with its own language for representing and sharing data. The information in this situation is not accessible when needed, and this has the consequence of losing money, and sometimes, even human lives. Also, hackers have the opportunity to steal, delete or modify the records, and in emergencies, doctors may not be able to access crucial medical information. This kind of chaos can result in direct harm to patients. The blockchain structure could keep years of patient data secure, and it can make any human errors in data entry easy to track down and correct. Here, patients themselves can review and update information, and even made new entries as and when they collect and observe. Both hacking and fraud would be extremely difficult. Blockchain can also help other areas of network communications in terms of security. As the physical world meets the digital world, data has become a key player for a number of businesses. But ensuring that this data remains safe, secure, private and authentic has become an ongoing challenge. Moreover, one of the biggest issues faced by industries today, in terms of cybersecurity, is data tampering, which is the threat of data being altered in authorized ways, either accidentally or intentionally. Experts need to look out for blockchain and plan how this technology can apply to a multitude of potential applications in paving the way to our future.